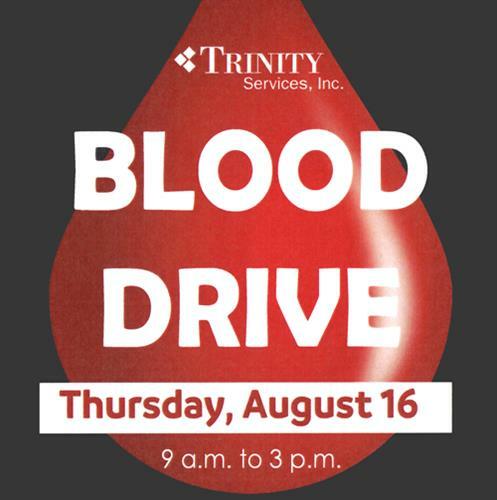 Stop by Trinity Services between 9 a.m. and 3 p.m. Thursday, Aug. 16, to donate blood through LifeSource! Donors who give a pint of blood will receive a pint of ice cream, donated by Culver's. Additionally, all donors will be entered into a raffle for White Sox tickets. To prepare for your donation, please eat well, stay hydrated and bring a photo ID. Register online HERE using group code 628B, or call 877-543-3768.